The era of purely mechanical or optical instruments is over. This is the era where digital instruments are needed to remain competitive. The easy-to-use Leica Builder leads the way and sets an industry's benchmark. 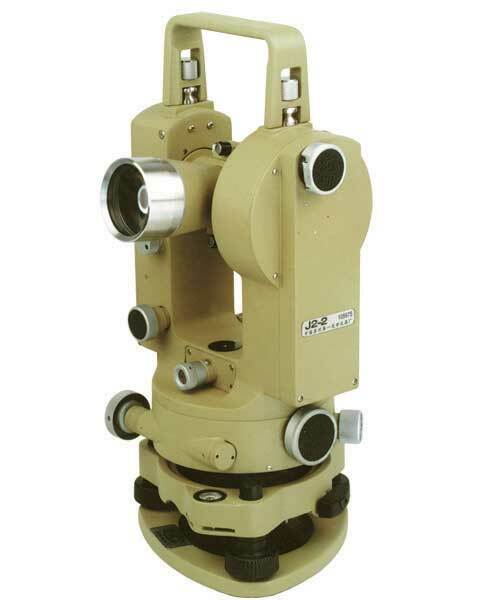 DT400 series Electronic Theodolite applied absolute encoders system for digital angle measurement, don't need rotate telescope to start angle measurement. 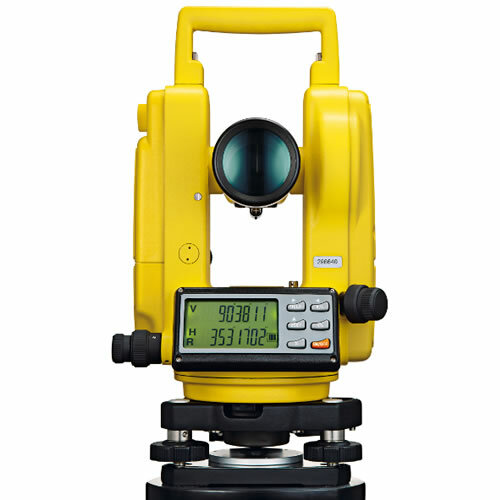 It can achieve measurement, calculating, display and memory etc. by means of computer technology. 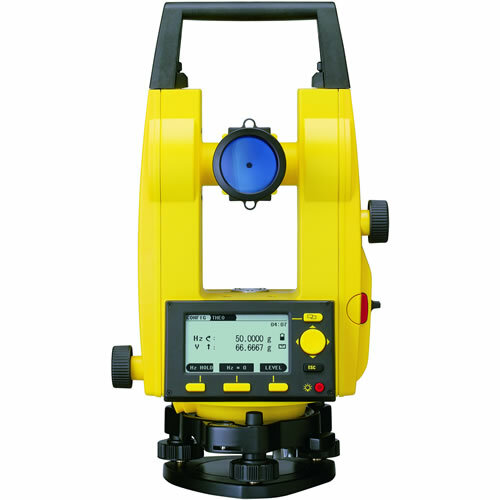 It can display measuring results of horizontal and vertical angle at the same time. Vertical angle can switch to zenith angle or grade.